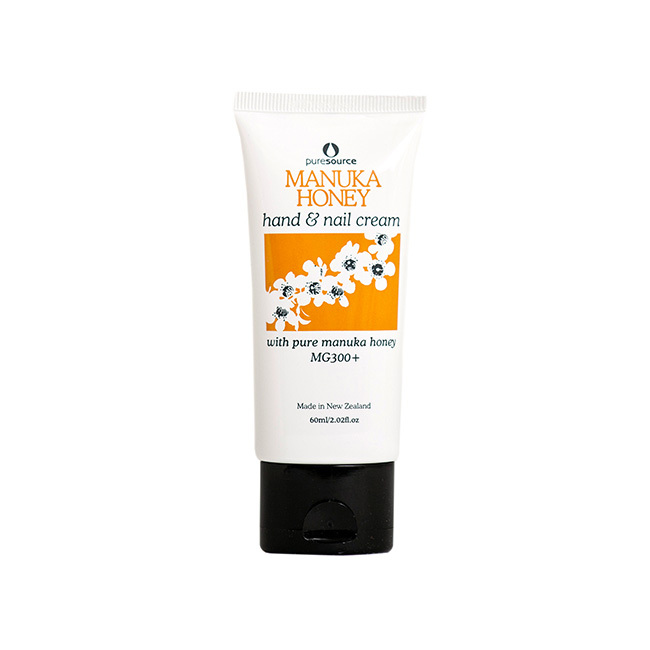 Manuka Honey Hand & Nail Cream is specifically developed for hands, nails and cuticles. 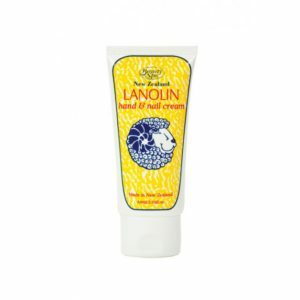 It helps to protect the hands and nails and leaving them soft and nourished. 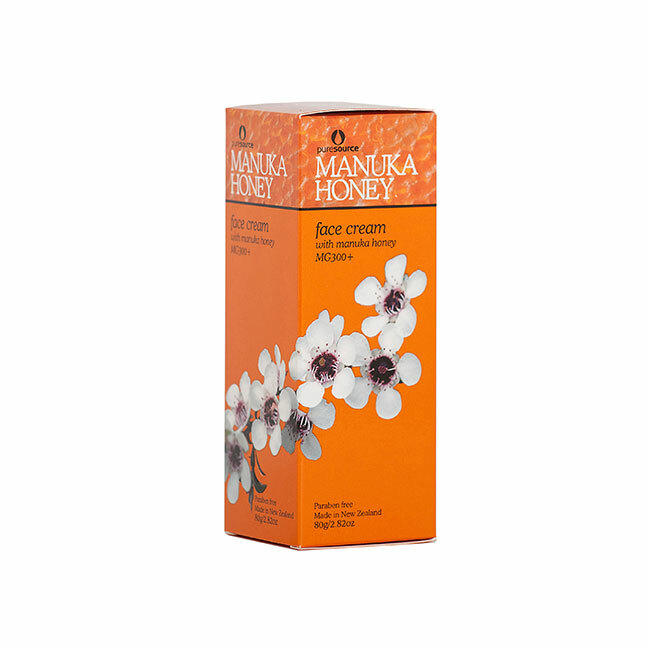 How to use: Use a small amount of cream and rub gently into hands and nails. For daily use. 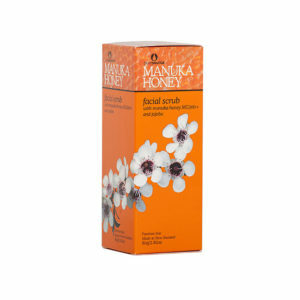 With: Pure New Zealand Spring Water, Manuka Honey (full ingredients below). 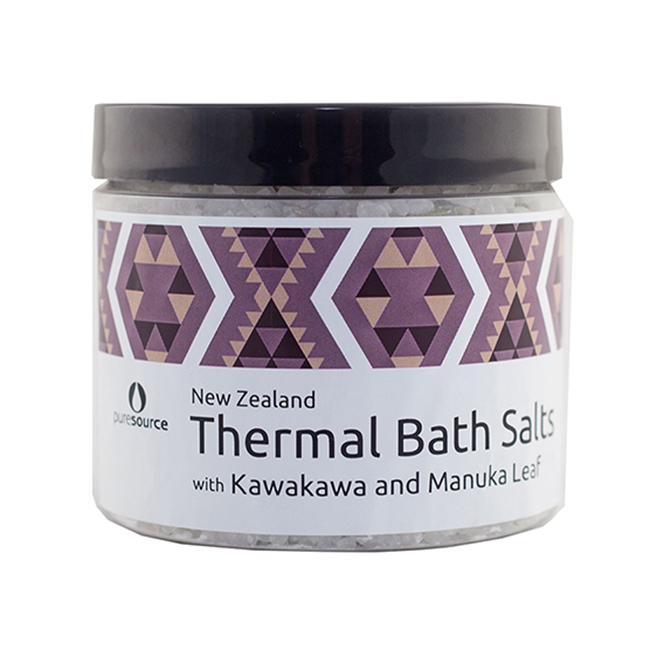 Purified New Zealand Spring Water; Glycerine; Octyl Palmitate; Cetearyl Alcohol & PEG-20 Stearate; Glyceryl Stearate & PEG-100 Stearate; Cetyl Alcohol; Cetearyl Olivate, Sorbitan Olivate; Olea Europaea (Olive) Oil; Aloe Barbadensis (Aloe Vera); Leptospermum Scoparium Mel (Manuka Honey); Diisopropyl Adipate; Ethylhexylglycerin, 2-Phenoxyethanol; Dimethicone; Polysorbate 60; Phenoxyethanol; D-Panthenol (Pro-Vitamin B5); Dehydroacetic Acid, Benzyl Alcohol; DL-alpha-tocopheryl Acetate (Vitamin E); Collagen; Fragrance; Helianthus Annuus (Sunflower) Seed Oil, Rosmarinus Officinalis, (Rosemary) Leaf Extract. 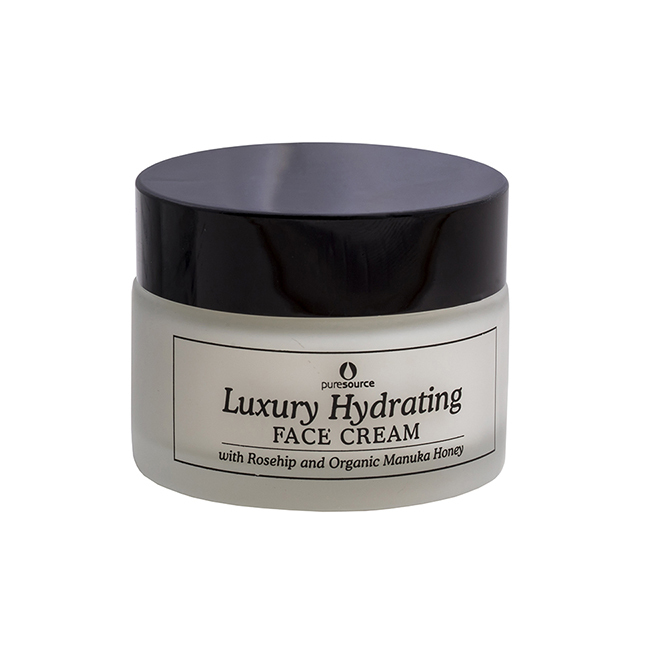 I use this hand cream daily and keep it in my handbag. Amazing Product!